While many women experience the effects of female urinary incontinence, it’s important to know it’s not a normal occurrence, even when you’re older. Commonly known as bladder leakage, urinary incontinence is characterized by abnormal urine storage and bladder emptying. Fortunately, Medical Center Urology in High Point, NC, says most women can be helped or cured. Women who report involuntary leakage of urine are suffering from female urinary incontinence. The condition is often a result of childbirth or weight gain, which stress the bladder muscles, causing abnormal bladder emptying. In contrast, urge incontinence happens when the bladder is irritated or when women are under increased emotional stress. Parkinson’s disease, stroke, and overactive bladder can also cause female urinary incontinence. If incontinence is not interfering with your daily life or you suspect it’s temporary, try home treatments. Urinate every couple of hours, regardless of if you feel the urge to use the restroom. If you experience sudden urges, create a faster path to the bathroom or wear clothes with elastic waistbands or Velcro™ closures to make removal easier. 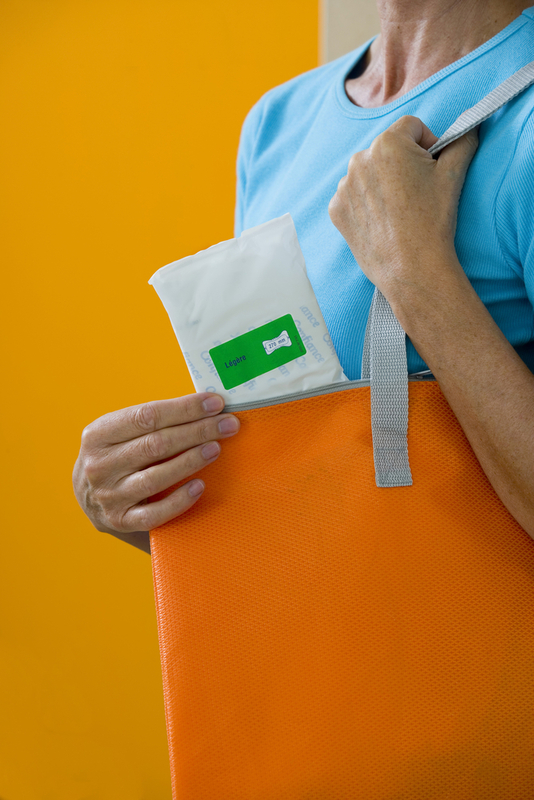 Some patients like to wear a tampon when working or exercising to support the bladder walls and keep leaks at bay. Other women begin an incontinence diary to record their symptoms for their doctor. If you experience sudden and recurring involuntary releases of urine, particularly when you cough, sneeze or laugh, it may be time to see the doctor for a checkup. Make an appointment when you notice new and frequent urges to urinate or if you’re leaking significant amounts of urine. Finally, if your symptoms don’t go away, or you aren’t able to control your leakage with incontinence pads, see your physician. Your doctor may recommend exercises to strengthen the walls of your pelvic floor or start you on a diet and activity regimen to help you lose weight. Other treatments include medications and surgery. To make an appointment to talk about female urinary incontinence, call Medical Center Urology in High Point, NC, at (336) 882-0220. For more information on their urology specialist, Dr. Puschinsky, and their medical services, including treatments for infertility and erectile dysfunction, visit their website.